Valve has officially announced the sequel of the world’s famoust team-based tactical shooter Counter Strike, which will be released for the PC, Mac, Xbox 360, and PlayStation 3 in early 2012. The new game is entitled Counter-Strike: Global Offensive and is being developed by Valve and Hidden Path Entertainment. The game will offer new maps, characters and weapons, as well as will introduce new gameplay modes, matchmaking, leader boards, and more. The price of some guns and money rewards also will be tweaked for improved balance and also there’re rumors spreading that the CS: GO will offer and adjustable weapon variables which will bring even more customizations, new gameplay mechanics and tactics. 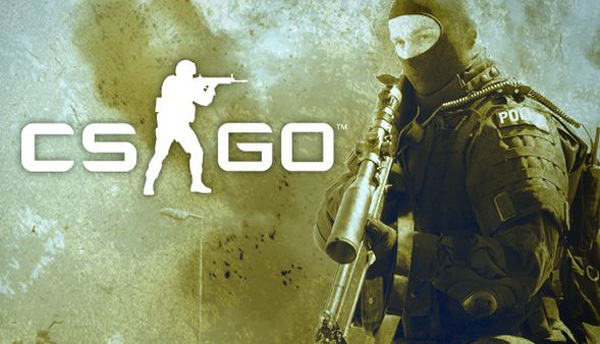 Counter Strike: Global Offensive will be playable for the first time at at PAX Prime this month and Eurogamer Expo in September.